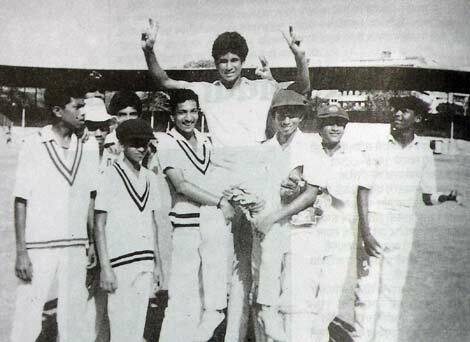 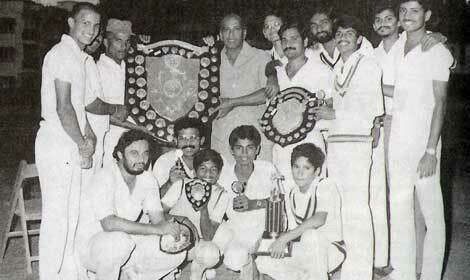 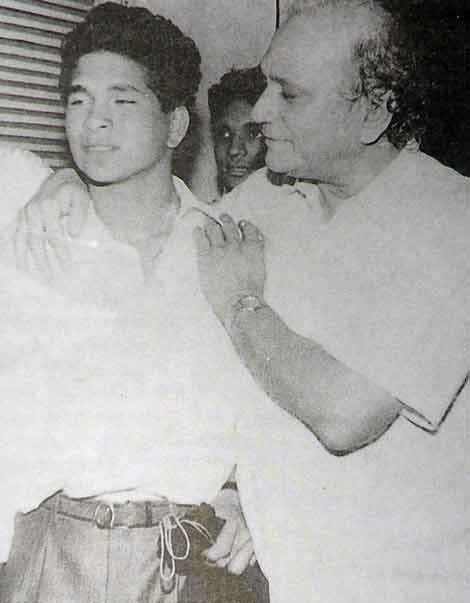 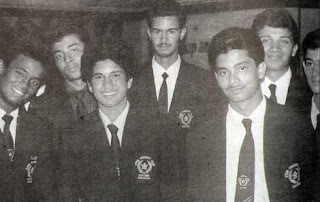 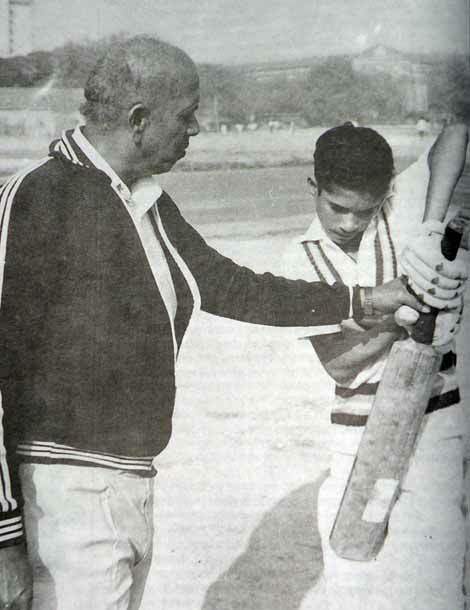 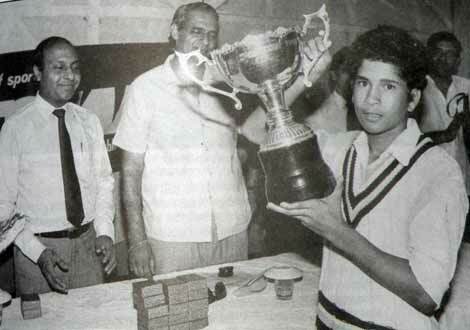 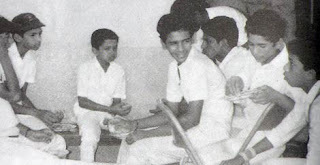 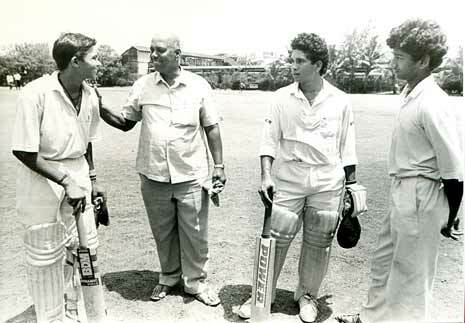 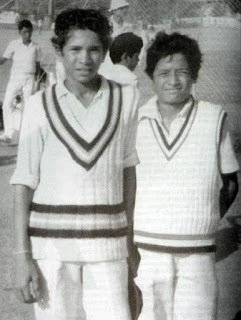 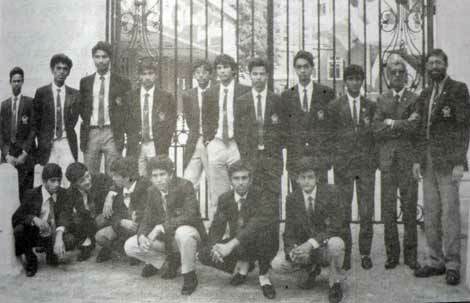 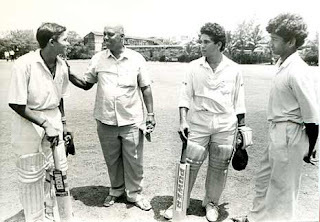 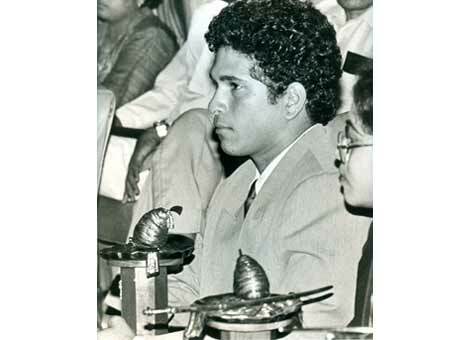 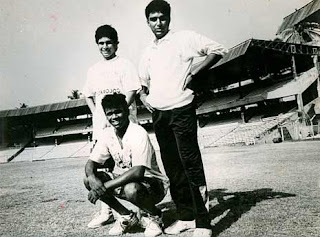 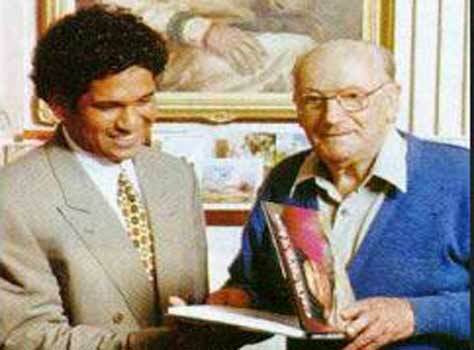 Home » Sachin » Sachin Very Old and Rare Photos - Wonderful Collection. 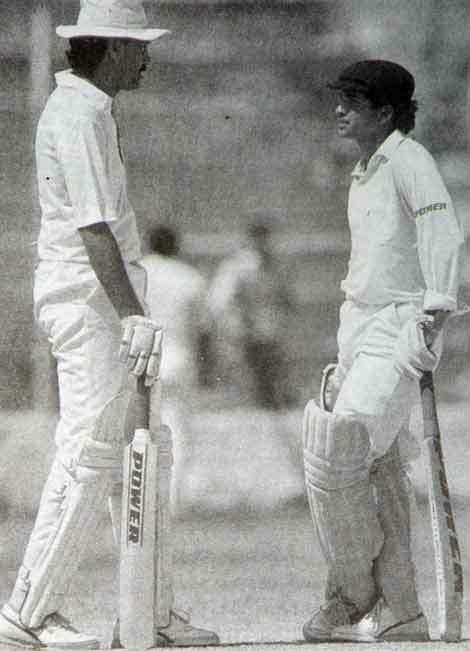 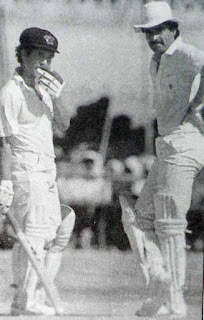 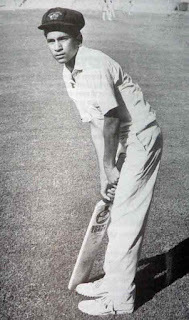 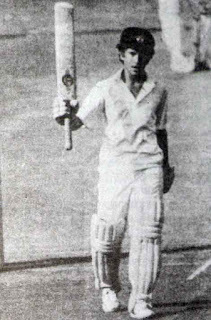 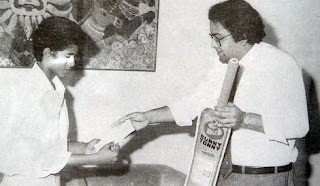 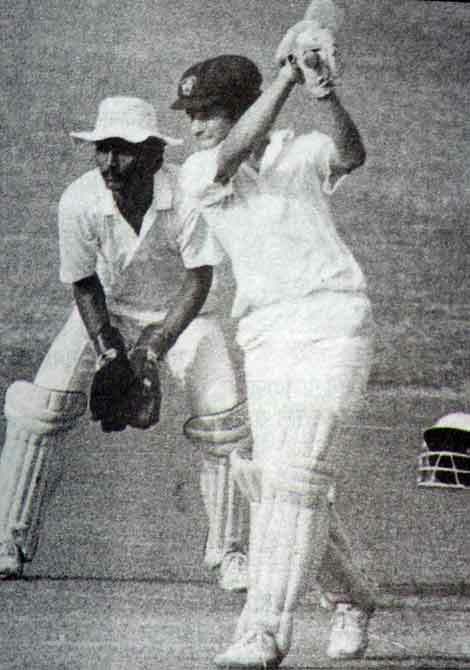 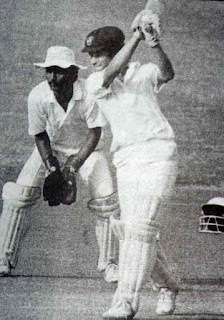 Sachin Very Old and Rare Photos - Wonderful Collection. 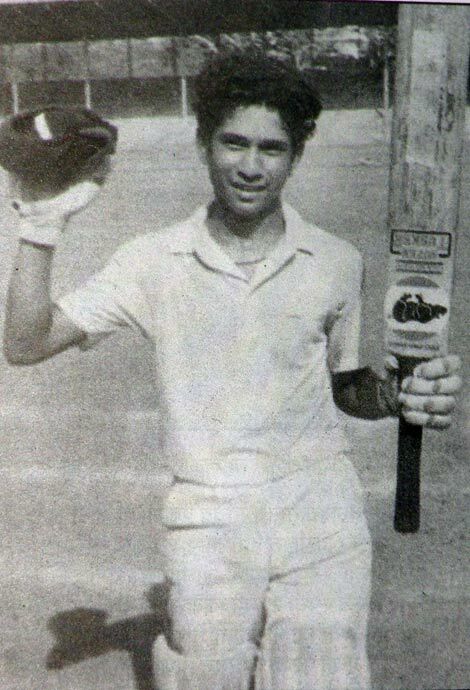 By seeing all this images.... We can say he deserves the much more(i hope this word will not enough) than the current position that he is having. 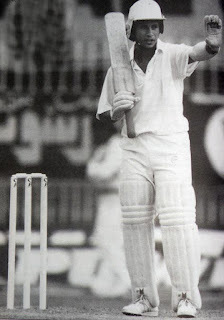 Master Take a Bow :) We proud of You.